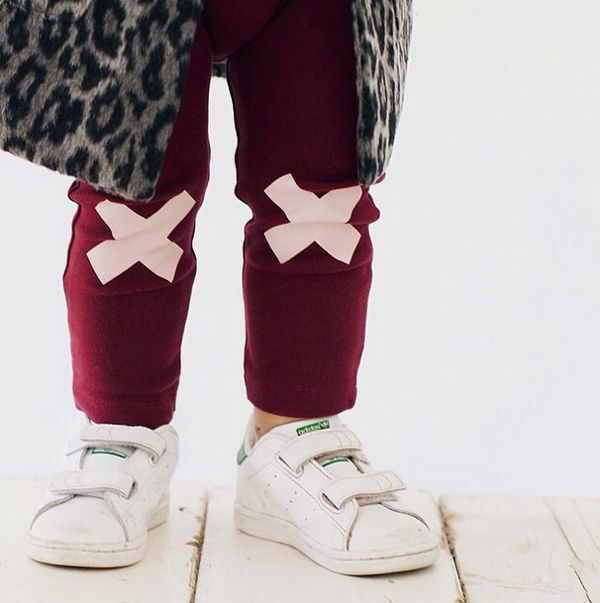 This Spanish brand focuses on putting the fun back into children’s clothing – without compromising on style or comfort. And it doesn’t hurt that cookies and marshmallows adorn many of the pieces! 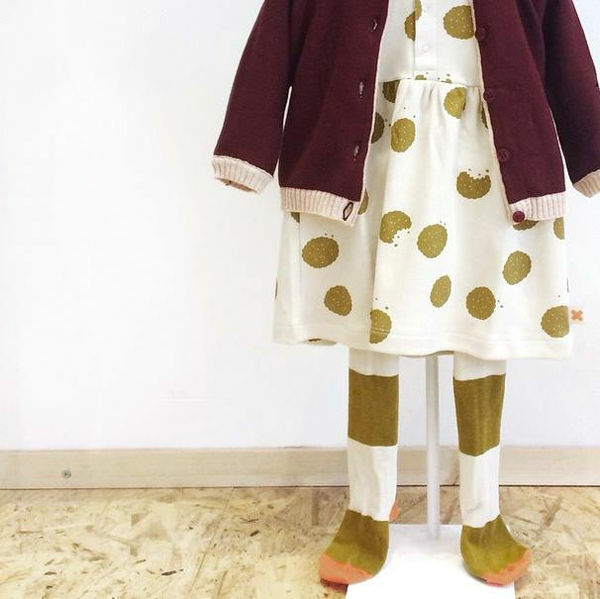 Ranging from dresses and bodysuits to socks, tights and knitwear, Tiny Cottons is a beautiful label making exquisite clothing for kids. The range is made from Pima Cotton, quality cotton originally grown in Peru. It results in soft clothing, that is silky to the touch. 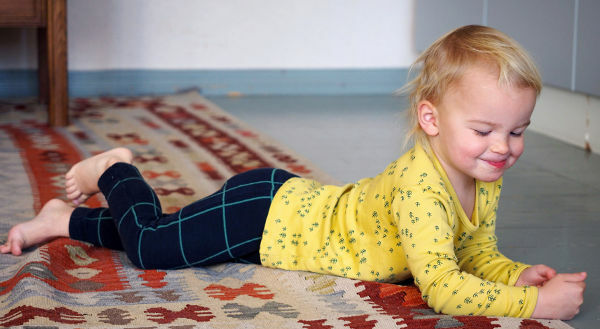 All qualities that make it perfect for babies’ and children’s clothing. 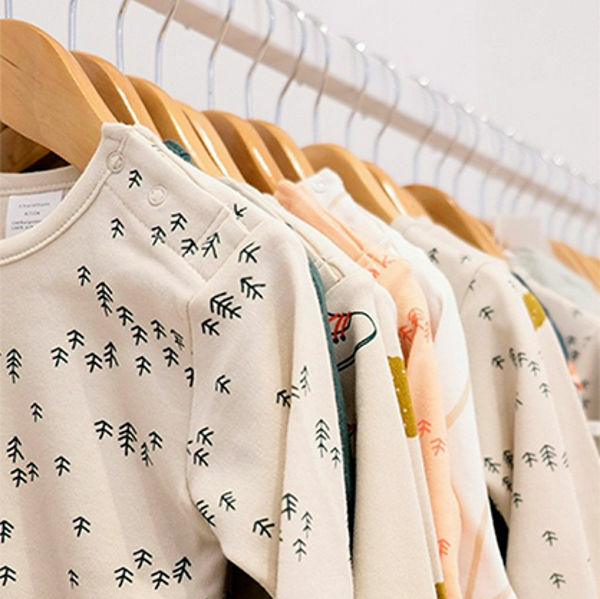 The current collection includes some of the most popular designs currently trending in fashion, including polka dots, as well as some unique graphics including marshmallows, cookies and pine trees. Prices range from €40 to €51 for all-in-one long bodysuits to €36 for tops; dresses are also €51. 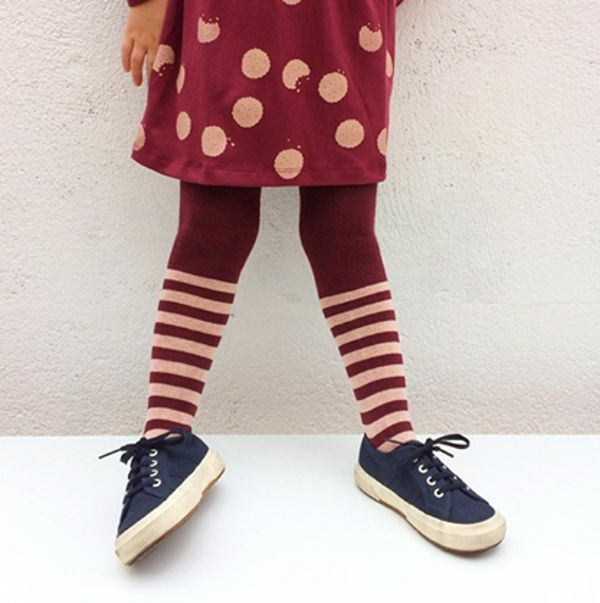 Sizes start at newborn up to four years old, and shipping to Australia is available.